So hard to find knitwear that is not too scratchy and has no motifs. The knitwear is made by Alan Paine, really great quality, washes well in a cool wool wash.
A useful item to anyones wardrobe. 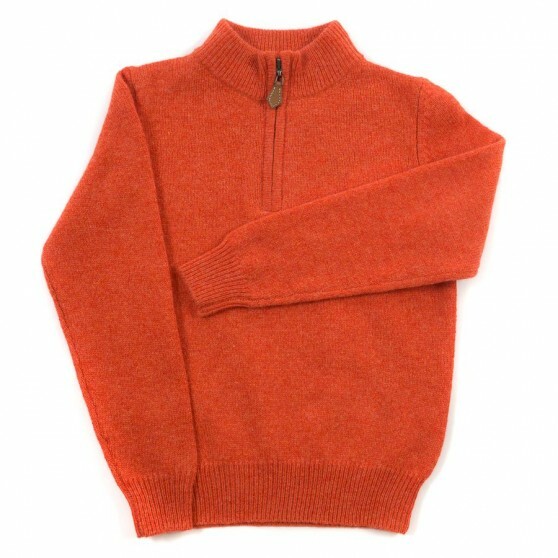 We have the knitwear in the following styles - half zip,slip over, V neck and crew neck.